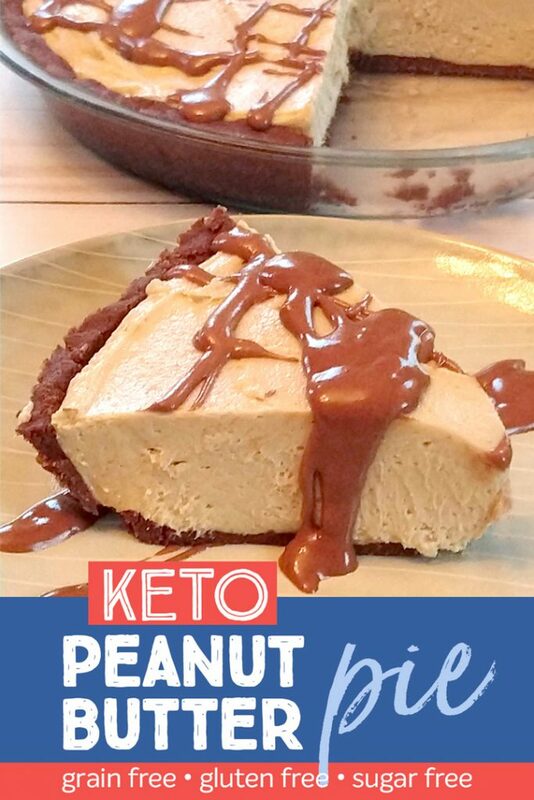 This no cook keto dessert is delicious, and it easily fits into a low carb/high fat way of eating! Since the beginning of this year, my husband and I have been eating a low carb, high fat diet. He is trying to lose a couple pounds, and sure, I wouldn’t mind losing a couple myself, but I’m just mostly just seeing how I feel eating this way. 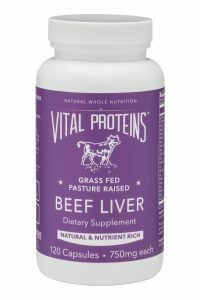 I have been following a real food/paleo/clean eating diet for several years, so I am just trying relatively small tweaks to my diet to see how things go. I am currently including dairy and keeping everything else very clean. In terms of weight loss, I haven’t noticed much, but that said, I don’t weigh myself very often, so I’d rather look at results after a few months. 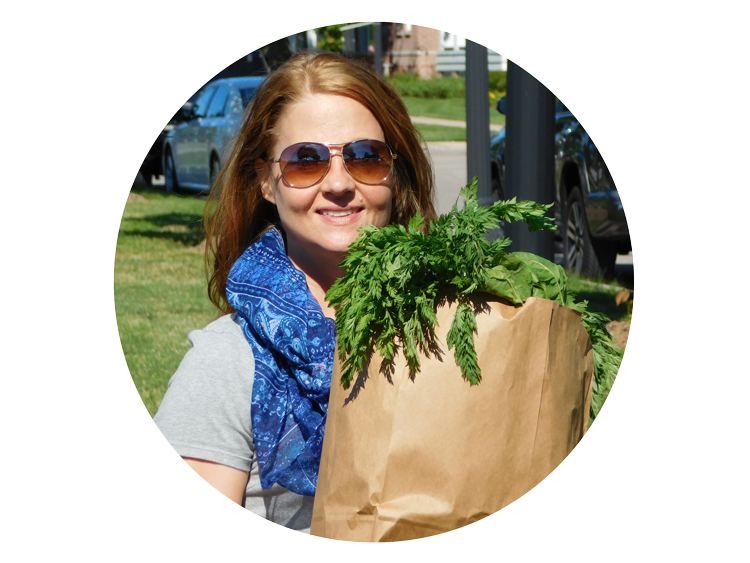 For me, as long as I eat a pretty clean paleo or keto diet, my weight stays fairly consistent, so I look for differences in my energy level, mood, and other non-weight related concerns as my biggest priorities. 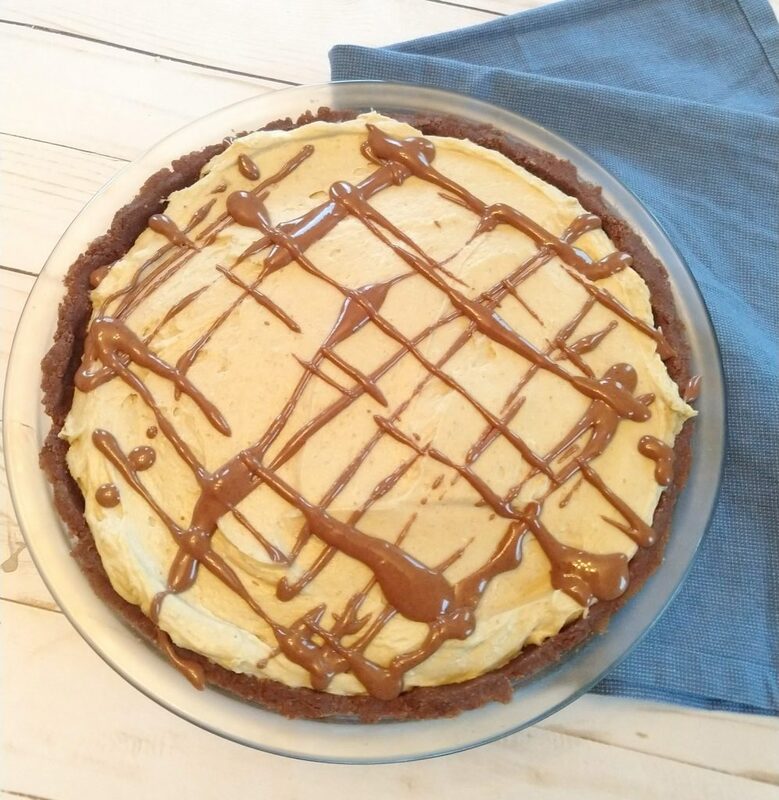 So for now, I’m going for the occasional keto dairy treat like this delicious no bake chocolate peanut butter pie! This recipe calls for both granulated and confectioners sweeteners. The granulated is for the crust, and the confectioners sweetener is for the filling and topping. The confectioners sweetener makes for a smooth and creamy texture. Granulated just won’t work for the filling—it will not be as thick or smooth. For granulated, either Lakanto or Swerve sweeteners will work (they work as a 1 to 1 sugar replacement). For the confectioners sweetener, I use Swerve Confectioners because it is a 1 to 1 sugar replacement. Lakanto Confectioners is twice as sweet as sugar so you use 1/2 cup to replace one cup of sugar, which doesn’t work in a lot of recipes because the confectioners sweetener is not only the sweetener, but it thickens the mixture. So I recommend using Swerve Confectioner’s Sweetener (or other powdered sweetener that subs 1:1 for sugar) in this recipe. 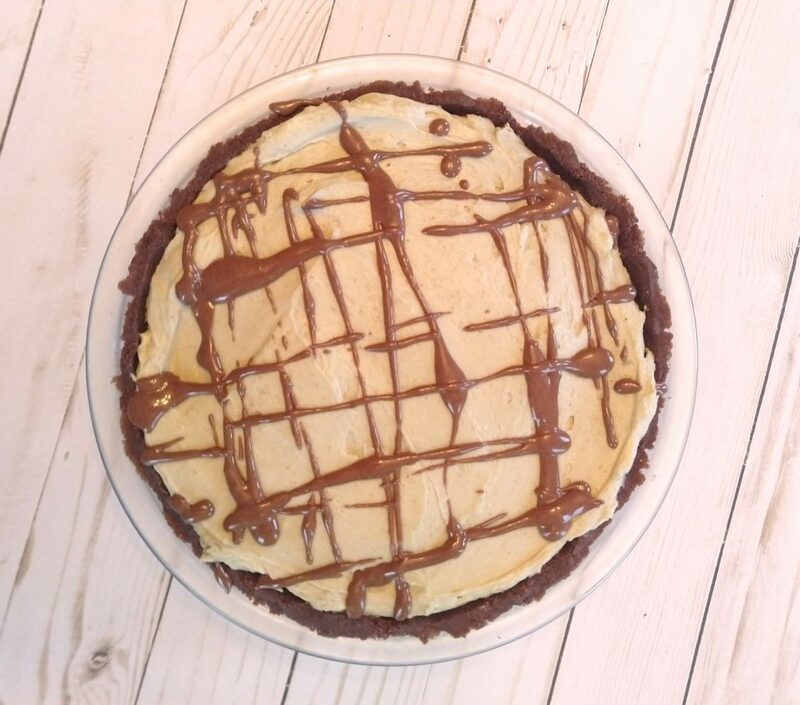 Both peanut butter and sunbutter work great in this recipe. 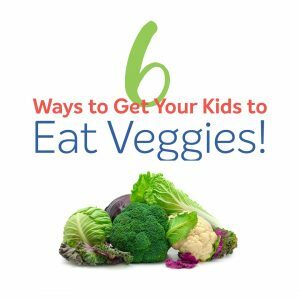 I use sunbutter because my husband prefers to stay away from legumes. 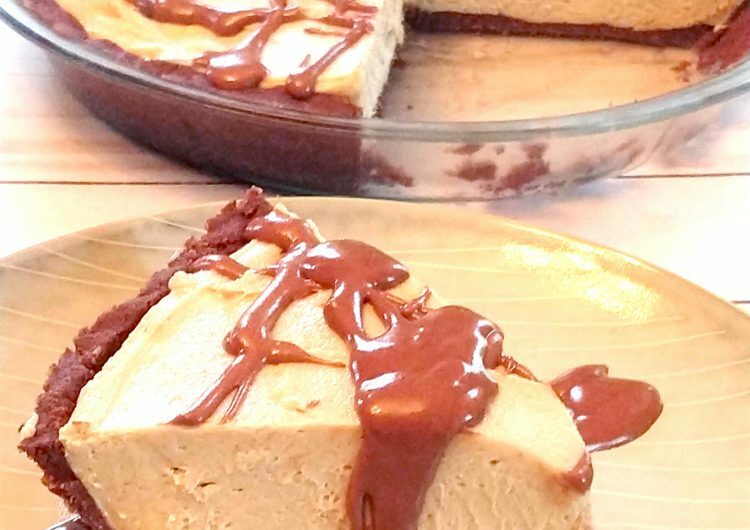 With the back of a fork, combine butter, almond flour, cacao powder, sweetener, and vanilla. Mixture will be crumbly. 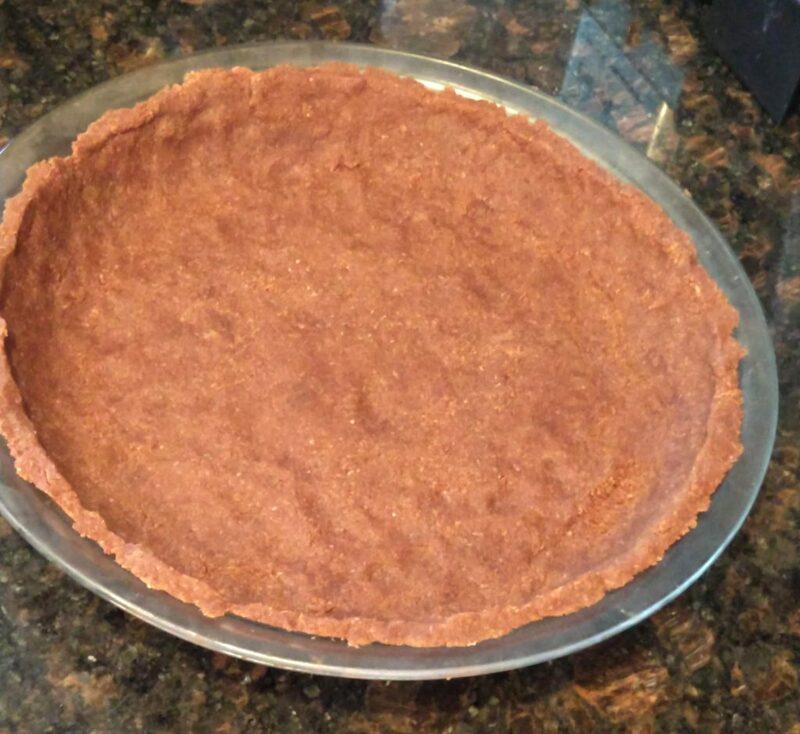 Press into a 9” pie dish, Chill in the refrigerator while making the filling. 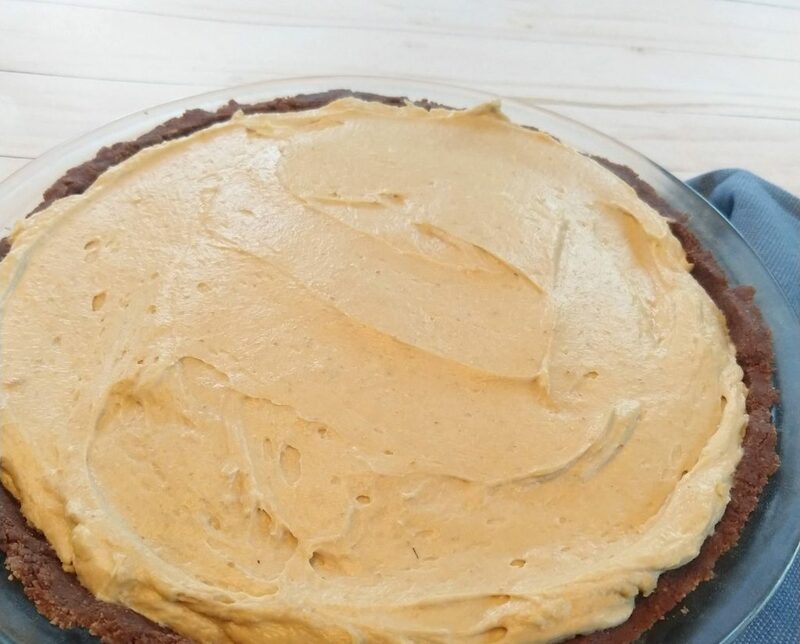 With a stand or hand mixer, combine softened cream cheese, peanut or sun butter, confectioners sweetener, and vanilla. Blend until smooth and creamy, scraping down sides of bowl with a spatula. Add heavy cream and blend until very smooth and creamy. Pour into crust and refrigerate for about 2 hours. In a small bowl, combine cacao powder, confectioner’s sweetener, heavy cream, and salt. If it is too thick to drizzle, microwave for 10–15 seconds. Drizzle on top of pie. Slice and enjoy! Carb count excludes non caloric sweeteners because these do not affect blood sugar in most people. Net carb count excludes both fiber and sugar alcohols. 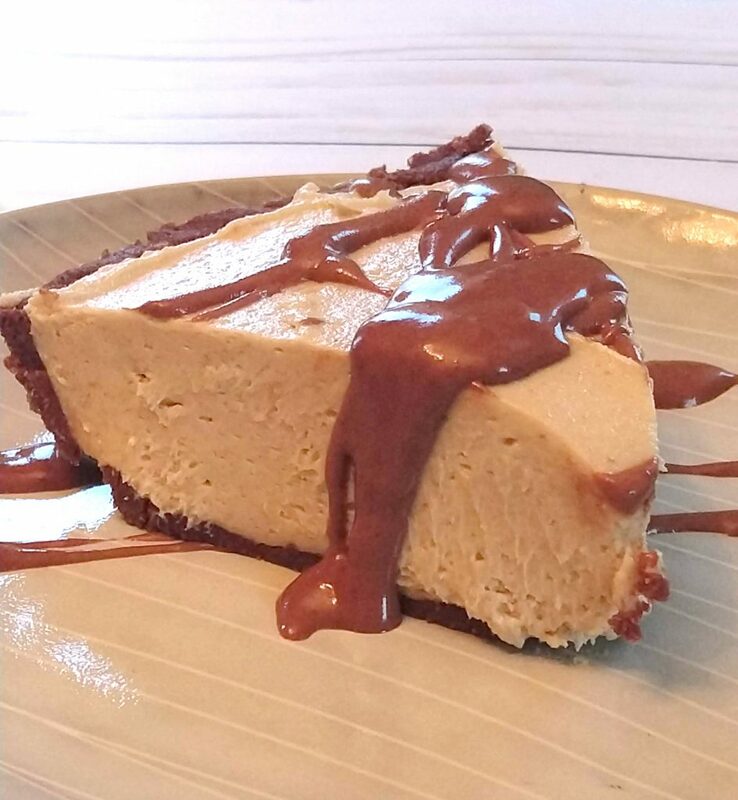 Low carb, creamy and delicious no cook chocolate peanut butter pie with no added sugar! In a small bowl, combine cacao powder, confectioners sweetener, heavy cream, and salt. If it is too thick to drizzle, microwave for 10-15 seconds. Drizzle on top of pie. Slice and enjoy! Links on CindyHilliard.com may be affiliate links, which means that I may receive a small commission if a purchase is made by clicking a link. The price you pay is no different. This income helps support this website. I only share links to products that I truly use and recommend! Hi Amanda, I will add the nutrition info later today. The app I was using to calculate the info wasn’t reliable, so I had to remove it for now. I am in the process updating! Thanks for the reminder! Can I please see the macros for this? Macros are now listed on the post. Still working on an actual nutrition label. Thanks for your patience!